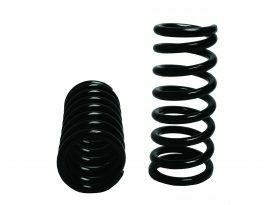 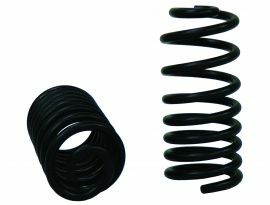 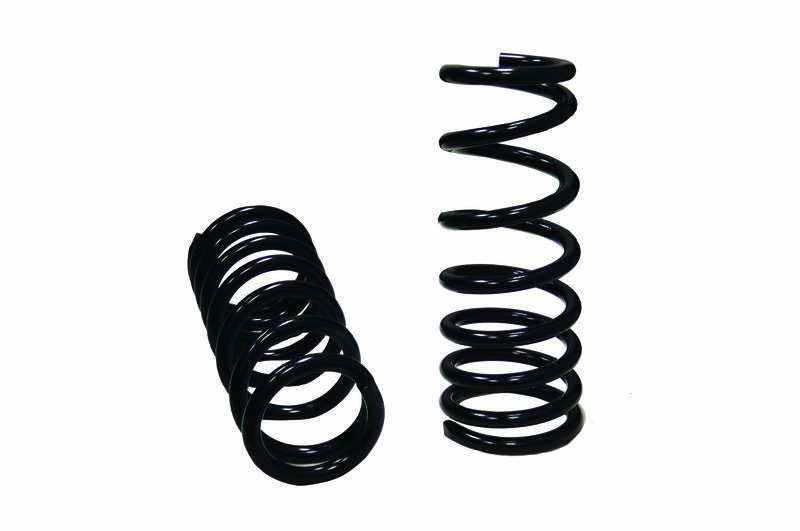 TUFTRUCK®’s TTC-1216V is a variable rate heavy duty front coil spring kit, specifically engineered to provide a 2-2 1/2” lift, significantly increasing the front end support of your 1994-2013 Dodge Ram 2500 and/or 1994-2012 Dodge Ram 3500. 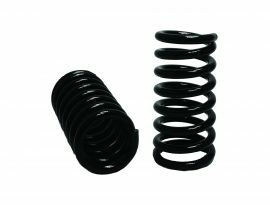 Designed with the serious truck owner in mind the TTC-1216V coils are sure to give you the additional weight capacity you are looking for while keeping your truck level, by providing superior load support as compared to your OEM coils. 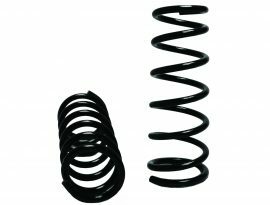 Note: Great for the part time snow plower.